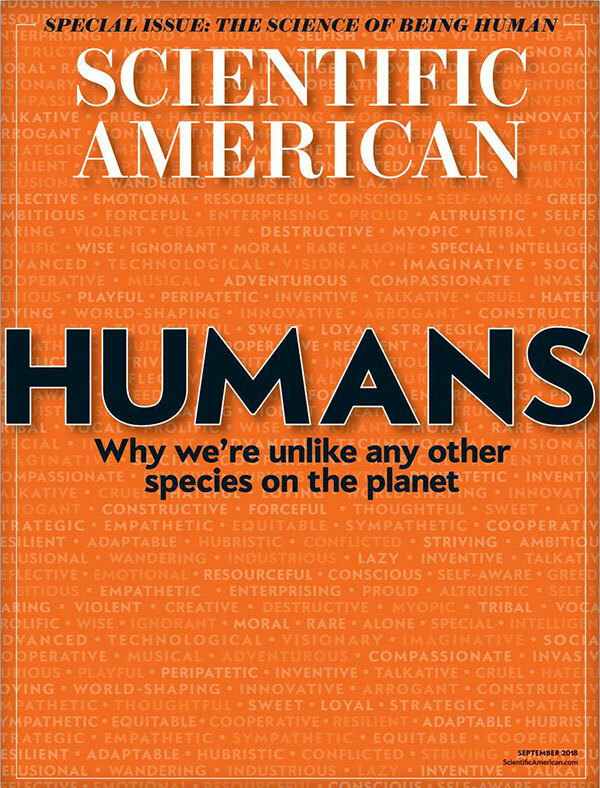 The following essay on the politically-charged issue of abortion was originally written for my regular Scientific American monthly column, Skeptic, but we decided that it was too political and not grounded enough in science for Scientific American, so we shelved it. I ended up expanding that column into a chapter section in my book The Science of Good and Evil. In 1959 astronomers were polled for their opinion on the then undecided debate between two competing cosmological theories. “Did the universe begin with a Big Bang several thousand million years ago?” A third answered yes. “Is matter continuously created in space?” Almost half answered yes. Most telling, to the question “Is a poll of this kind helpful to scientific progress?” all answered no.